To celebrate the 100th anniversary of the diplomatic relationship between Japan and Finland, Mori Arts Centre Gallery in Roppongi is hosting the ‘Moomin Exhibition: the Art and the Story’ from Apr 9 to Jun 16 this year. 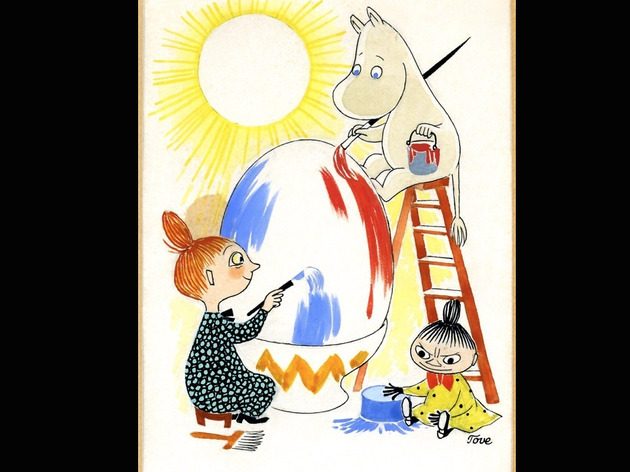 The history of this iconic Finnish character will be explored through 500-plus pieces of Moomin-related artworks, many of which are showing in Japan for the very first time. 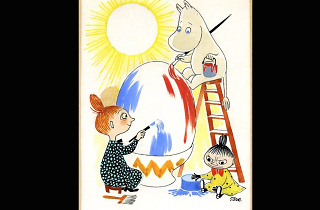 The artworks are rigorously selected from the only Moomin Museum in the world (in Finland, of course) and the personal collection of its creator Tove Jansson, and include calendars, cards and advertisements. Jasson’s love for Japan is also illustrated through her personal sketches and photos of Japan. 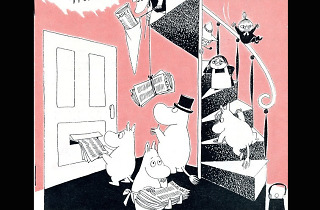 Tickets reserved in advance also come with original Moomin goods not found anywhere else. "Jasson’s love for Japan is also illustrated through his personal sketches and photos of Japan." Guys, are you serious? 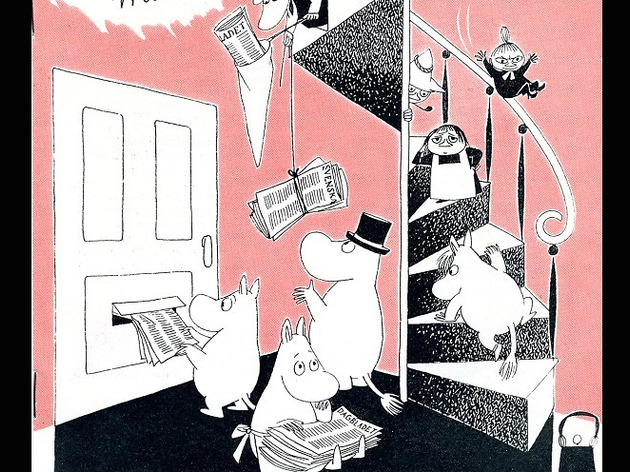 Tove Jansson, was a woman.